In four years, eight months and one week, Project Mercury, the Nation’s first manned space flight program, earned a unique place in the annals of science and technology. 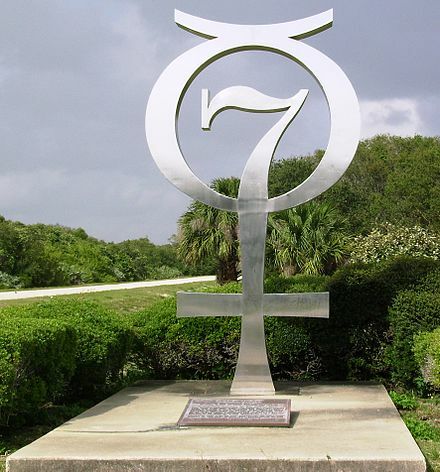 Project Mercury took man beyond the atmosphere into orbit around the Earth. It confirmed the potential for man’s mobility in space and set the stage for Gemini to prove the needed capabilities for Apollo spacecraft, crew and ground flight controllers, engineers and technicians around the world to achieve the lunar landings and explore our neighbor the Moon. It took more than 2 million people from many major government agencies and much of the aerospace industry’s combined skills, initiative and experience. It was the nation’s effort. 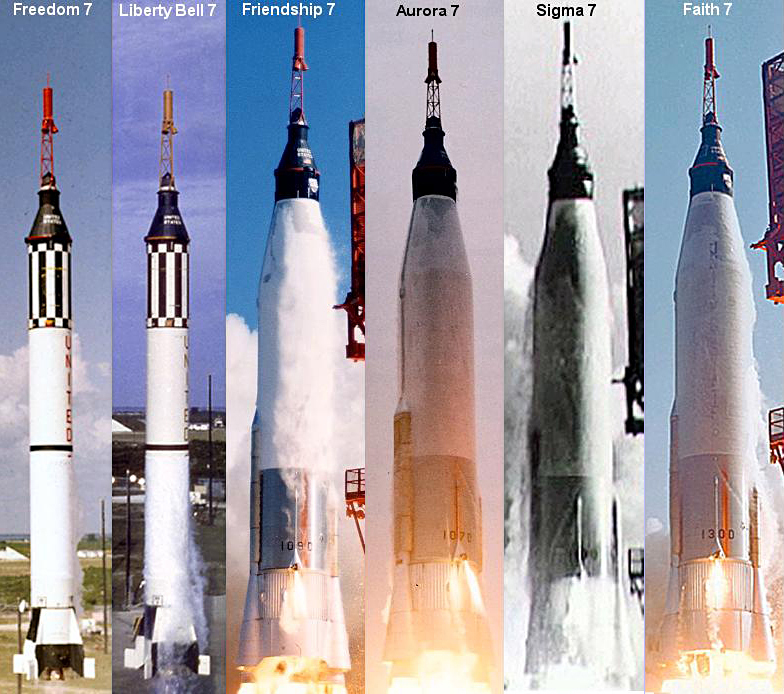 In this amazing short time frame, six manned space flights were accomplished as part of a 25-flight program. Much was learned on many levels; not the least of which was man’s capabilities in the space environment as well as his capabilities on Earth in training for the demanding flights. 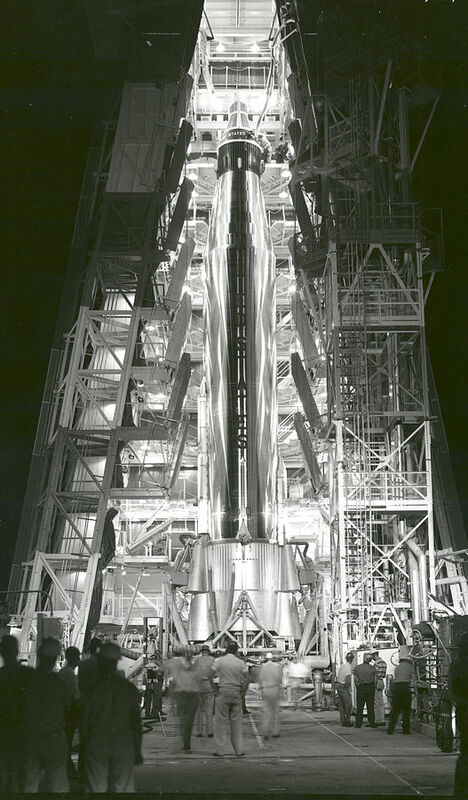 The foundations of flight operations and mission support were formulated during Project Mercury. 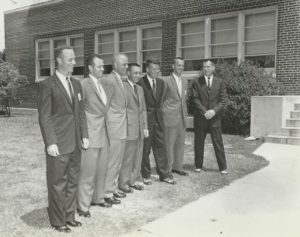 The Apollo Mission Control Center represents the culmination of the dream that started with Project Mercury. 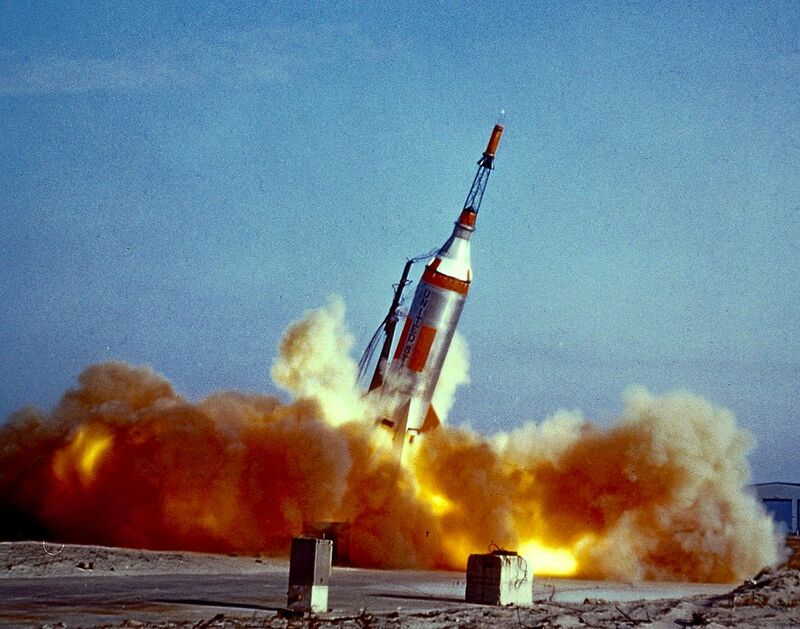 MA-4 9/13/61 Spacecraft refitted and flown into orbit.